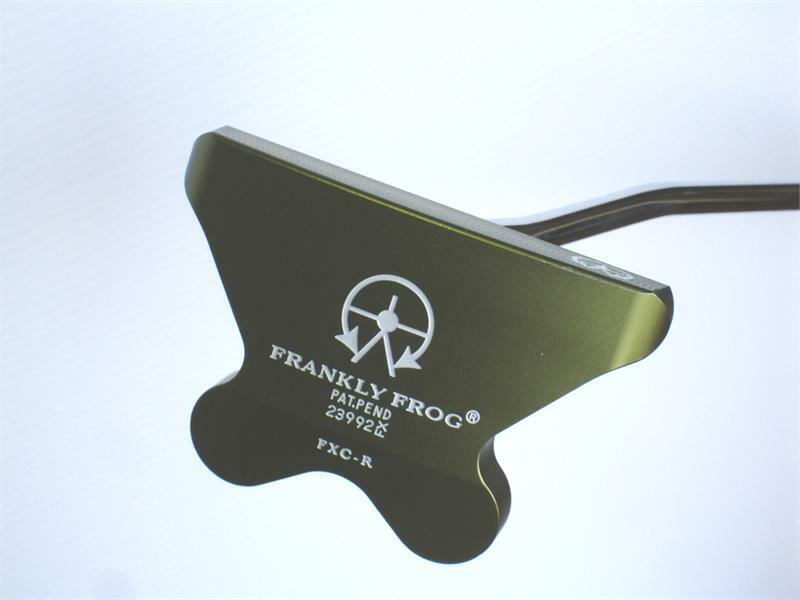 This is the all time Original Green Frankly Frog putter. 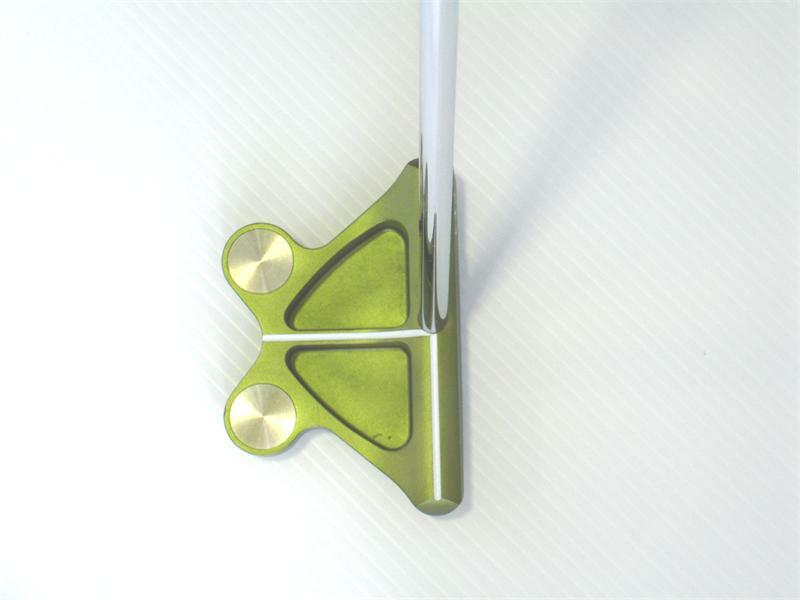 It is a Frog after all! 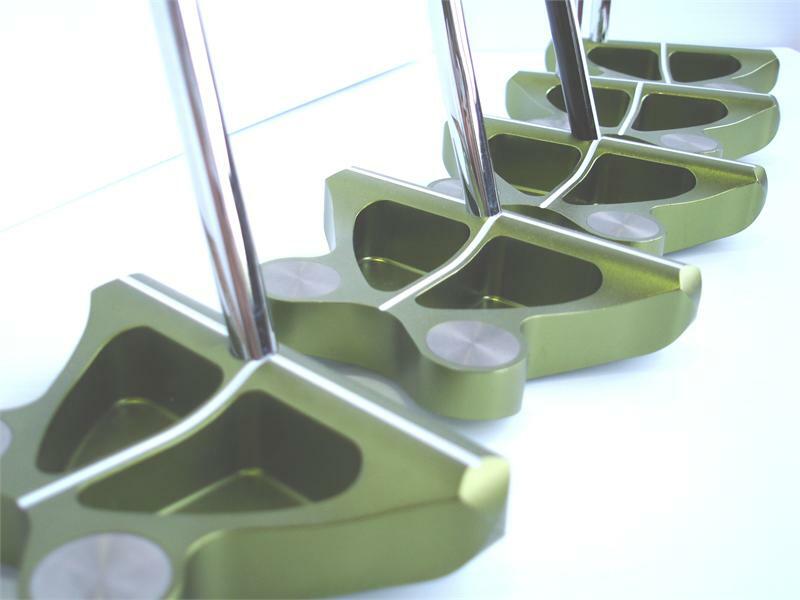 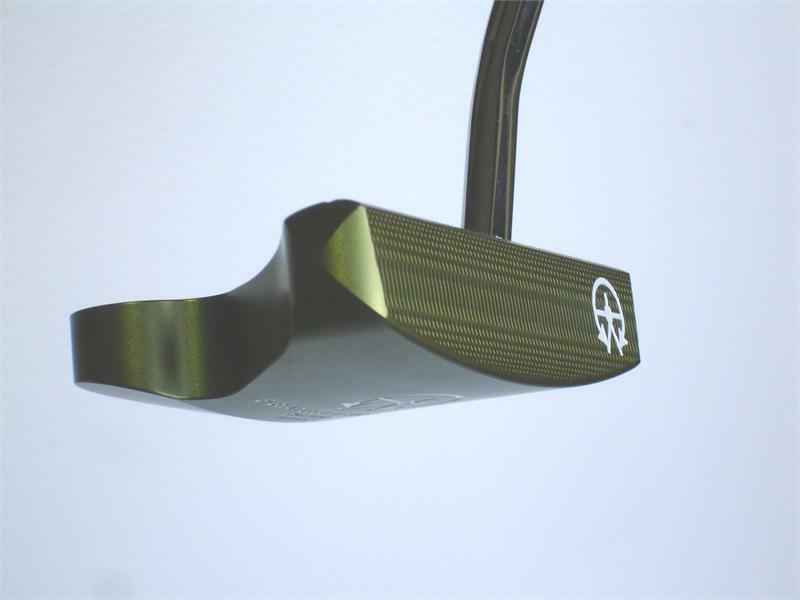 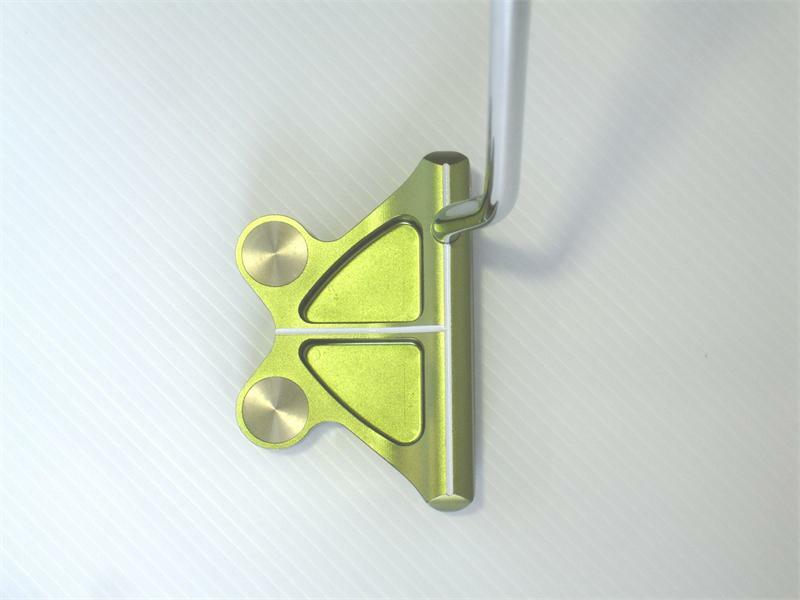 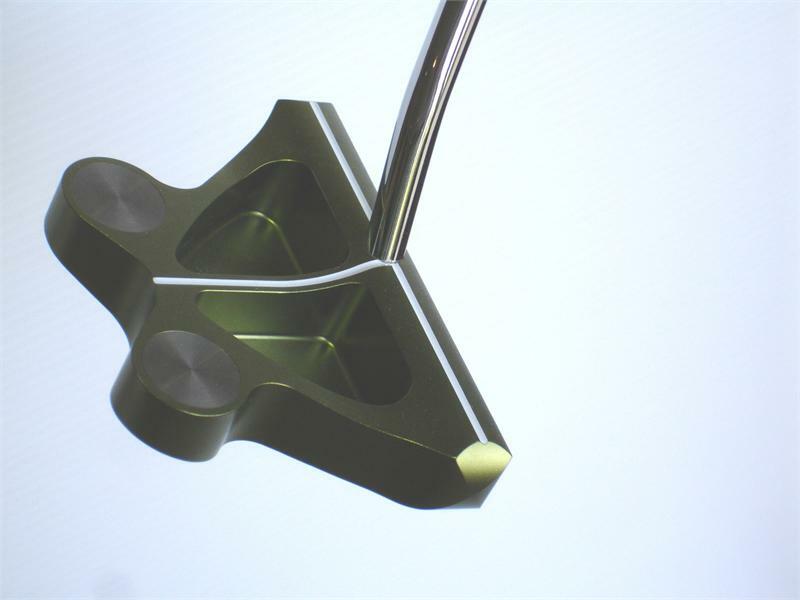 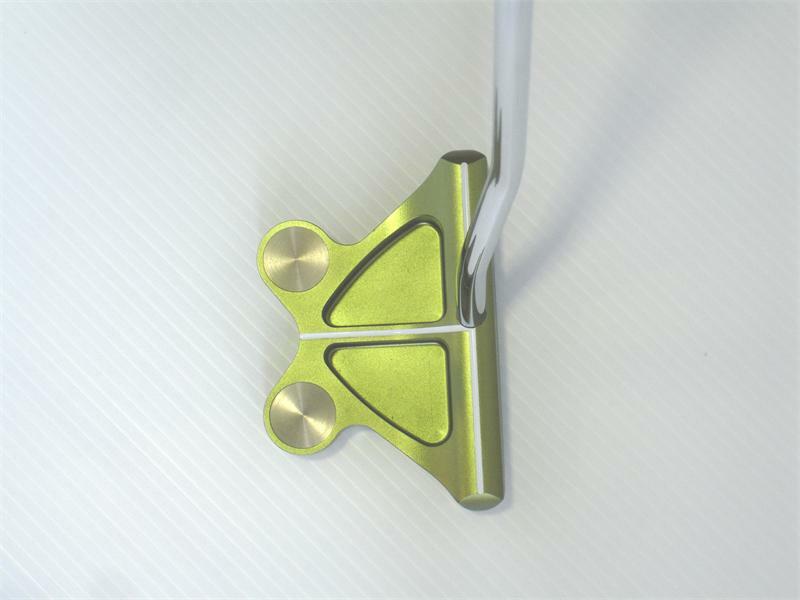 Favored by those who are Frog traditionalists, the lightweight totally machined aluminum putter head of the Original Frankly Frog features two heavy tungsten weights positioned low and behind the face to give it perfect balance and an extremely high “Moment of Inertia”, which means it provides maximum forgiveness and roll to the ball after impact. 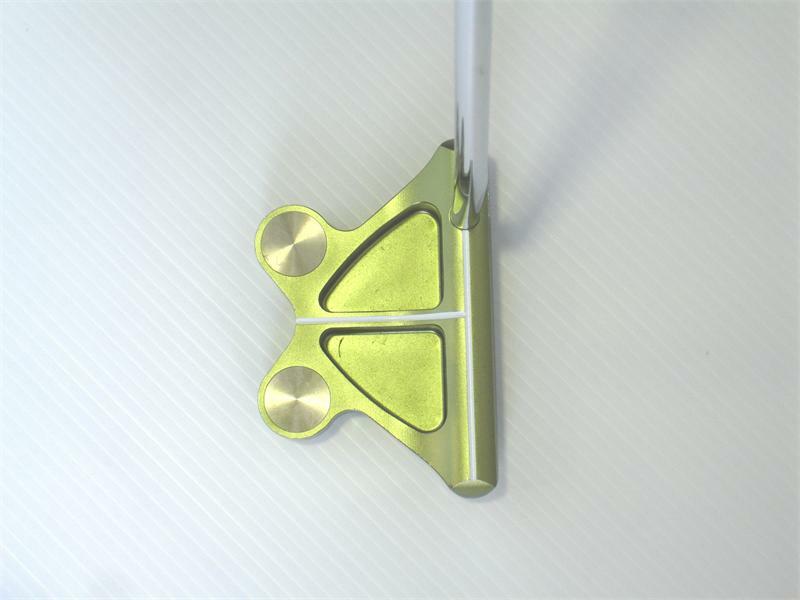 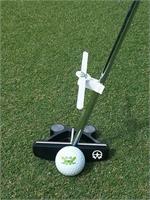 It features bold white sight lines to allow for easy alignment of the putter head. 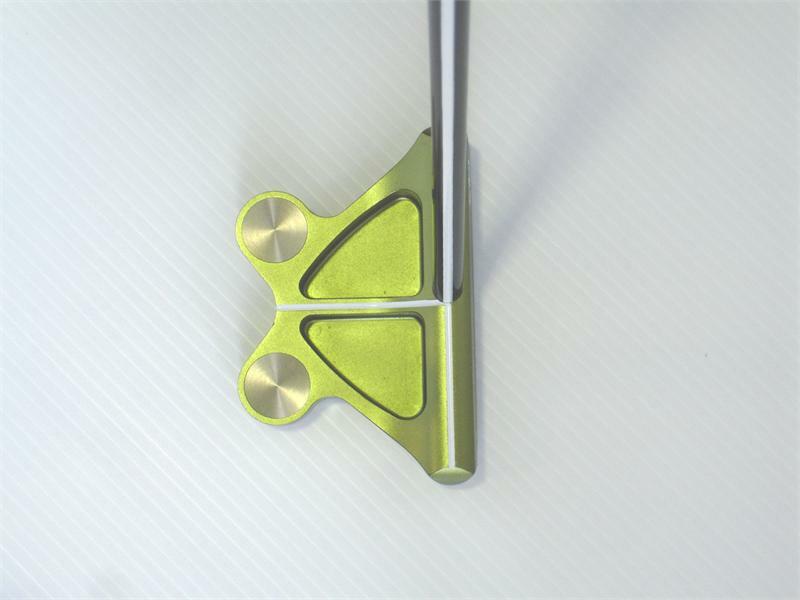 As a result of its fantastic tungsten Frog weighting system it will stabilize your stroke…its perfect balance means more putts struck solidly and you can approach all your putts with confidence....short and long....knowing you have a Frog in your hands. 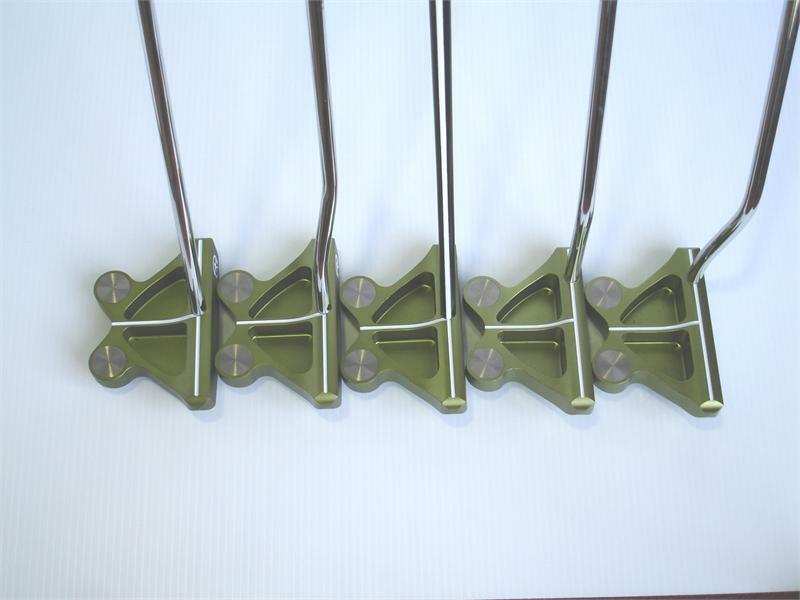 Perfect gift for your golfing relatives or friends,with this 4 pack of Frog Sticks to help everyone putt better.